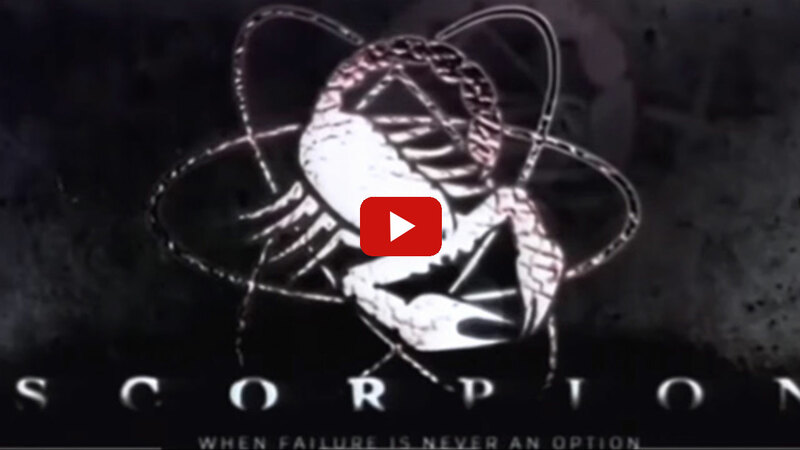 Walter O'Brien (hacker name: "Scorpion") was designated a child prodigy after scoring 197 on an IQ test at age nine - and founded his company Scorpion Computer Services at just 13 years old. Today, Walter is a frequent public speaker for the Institute of Electrical and Electronics Engineers and teaches as a mentor with the Founder Institute, the world's largest idea-stage incubator. He also serves on the board of several companies and is called on regularly by the news media, the government, and the federal court system for his technology expertise. 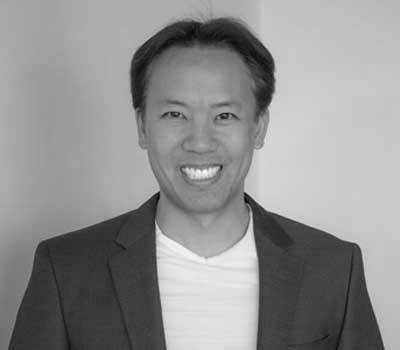 Jim Kwik, the founder of Kwik Learning and SuperheroYou, is a world expert in speed reading, memory improvement, brain performance and accelerated learning. After a childhood brain injury left him learning challenged, Jim created strategies to dramatically enhance his mental performance. He has since dedicated his life to helping others unleash their true genius and brainpower to learn anything faster and live a life of greater power, productivity, and purpose. 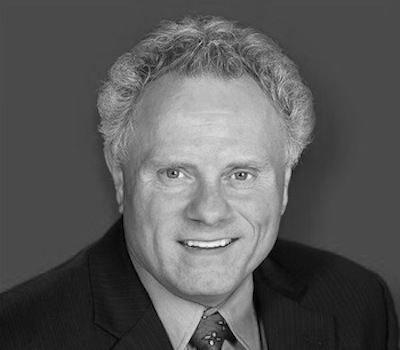 Jim's clients include top CEOs and celebrities as well as organizations like Virgin, Zappos and Harvard University. How fast can you calculate in your head? Not as fast as Scott Flansburg! Scott is so fast he was entered into the Guinness Book of World Records for speed of mental calculation in 2001. He even has his own superhero name: The Human Calculator®. 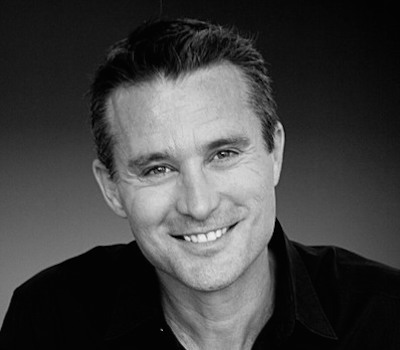 Today, Scott is an educator, speaker and bestselling author. He also hosts the show The Human Calculator on the History Channel, where he reveals just how super math has been throughout history. 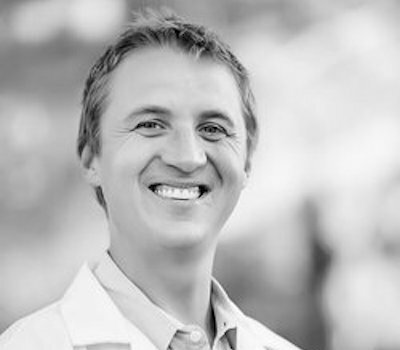 David Larson, MD is an integrative medicine physician, leadership seminar facilitator, entrepreneur, and new author. A native of San Diego, he ventured out east for college to study Business at Brown University. Filled with wanderlust, he spent a year in Pamplona, Spain on a Fulbright Fellowship and then went on to live in rural India, serving in the Public Health sector. He then attended USC School of Medicine and graduated with highest distinction, earning the Alpha Omega Alpha merit scholarship. He is currently in his final year of postgraduate medical training at UCSD, pursuing 3 residencies in Family Medicine, Psychiatry, and Integrative Medicine. He is author of "Medical School 2.0: An Unconventional Guide to Learn Faster, Ace the USMLE, and Get Into Your Top Choice Residency." Nusa Maal is director of SenseSmart Consulting International, which brings multisensory methods of coaching, facilitation, consulting and communication arts to individuals and groups to expand perspective, insight, creativity, and effectiveness. Nusa's interest in multisensory learning stems from her synesthesia, which is the involuntary convergence of the senses. Working with leaders in various fields around the world, Nusa has developed innovative ways to make invisible patterns understandable and navigable. 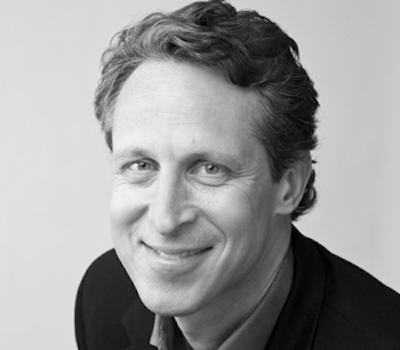 Dr. Mark Hyman has dedicated his life to tackling the root causes of chronic disease by harnessing the power of functional medicine to transform healthcare. Dr. Hyman and his team work every day to empower people, organizations, and communities to heal their bodies and minds. Dr. Hyman is a practicing family physician, a 10-time #1 New York Times bestselling author, and an internationally recognized leader, speaker, educator, and advocate in his field. He is also the Director of the Cleveland Clinic Center for Functional Medicine and the founder and director of The UltraWellness Center. 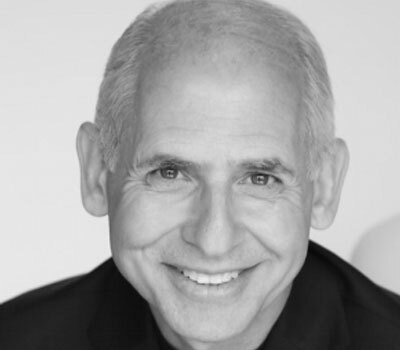 Dr. Daniel Amen may not have X-ray vision, but that doesn't stop him from peering into people's brains! As director of the Amen Clinics, this double board-certified psychiatrist uses brain SPECT imaging to help people develop superhero brains. Dr. Amen is also a 10-time New York Times bestselling author. He most recently published a revised edition of the book that put him on the map: Change Your Brain, Change Your Life. Tana Amen, RN, BSN, helps people realize that they are not stuck with the brain and body they have by empowering them with simple strategies that will transform them into warriors for their health. Tana is the executive vice president of the Amen Clinics, the New York Times bestselling author of The Omni Diet, a highly respected health and fitness expert, and a nationally renowned speaker and media guest. 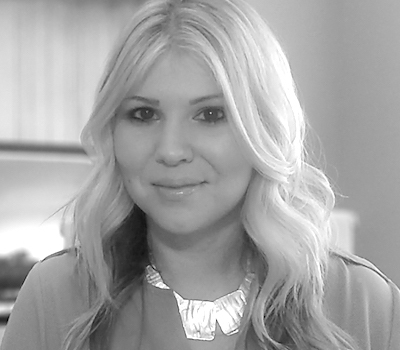 Tana learned firsthand the value of diet and nutrition on brain health through her work as a neurosurgical intensive care nurse. Did you know that your mind plays a role in skin health and disease? This brain-skin connection explains the damaging effects of mental stress on our skin, hair, nails, and overall health and beauty. Growing demands and anxiety from modern living trigger unwanted skin conditions like acne and eczema and can lead to dehydration, blotchiness, and more. In this session, you'll learn how to use your brain to beautify your largest organ: your skin! 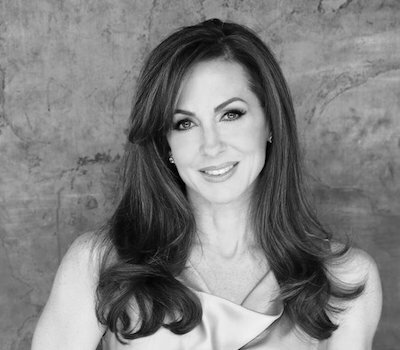 Dr. Jacqueline Schaffer is a board-certified medical doctor, an advocate for women's empowerment, and authored the book Irresistible You - Smart Solutions for Clear, Radiant, Youthful Skin. Dr. Andrea Letamendi knows a little about double lives. 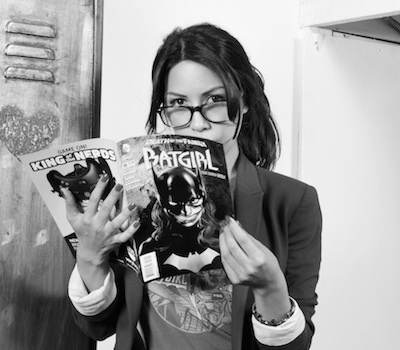 After all, she struggled for years to keep her work as a licensed clinical psychologist and her passion for comics separate. Luckily for us, she soon figured out how well they work together! Today, Dr. Letamendi writes Under the Mask, a blog that psychoanalyzes comic characters, in addition to working at a nonprofit mental health agency. She also speaks and writes about how we can learn to overcome adversity and psychological trauma from the superheroes who have done so. 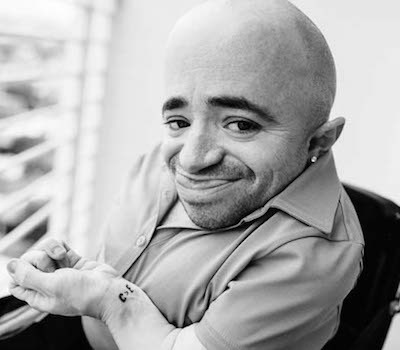 Sean Stephenson was predicted not to survive at birth because of a rare bone disorder that stunted his growth and caused his bones to be extremely fragile. Despite his challenges, he took a stand for a quality of life that has inspired millions of people around the world including Sir Richard Branson, President Clinton, and his Holiness the 14th Dalai Lama. Dr. Stephenson has appeared on everything from Oprah to Jimmy Kimmel and has delivered his message at live events in over 15 countries and 47 states over the past 21 years. Bill started Centerpointe Research Institute in 1989 with borrowed recording equipment set up on his kitchen table. Today, nearly 2 million people in 193 countries have used Centerpointe programs to improve their lives, and Bill has become one of the best-known personal growth teachers in the world. 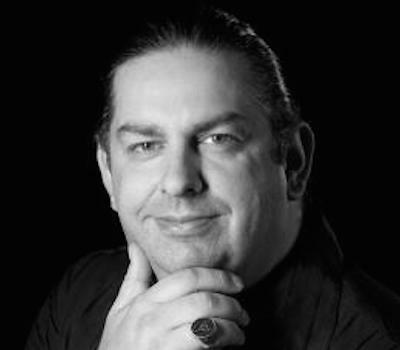 Bill is also an author, musician, composer, and therapist, trained in Ericksonian hypnosis, and a Certified Trainer of Neuro-Linguistic Programming. Bill is a frequent speaker at scientific and transformational forums and conferences across the U.S. and around the world. Erin Matlock is the founder of Brain Summit, a free online training event to upgrade your brain, a mental health advocate, and a popular TedX speaker. After overcoming a 15-year battle with depression that ended in a coma, Erin went on to create an online community where she openly shares her search for a happier brain. 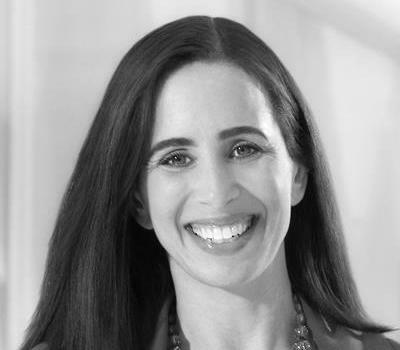 Today, Erin gives mindfulness and mental health keynotes and advises individuals and organizations on how to reach a wider audience by connecting at an honest and human level. 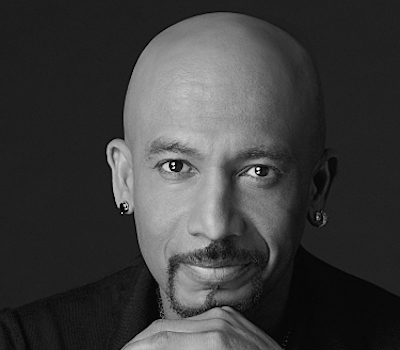 Montel Williams is an American television personality, radio talk show host, and actor. He is best known as the host of the long-running The Montel Williams Show. Montel is active with the non-profit MS Foundation, which he founded after being diagnosed with multiple sclerosis in 1999. He is also noted for his service in both the Marine Corps and the Navy, from which he was honorably discharged after 15 years of service. 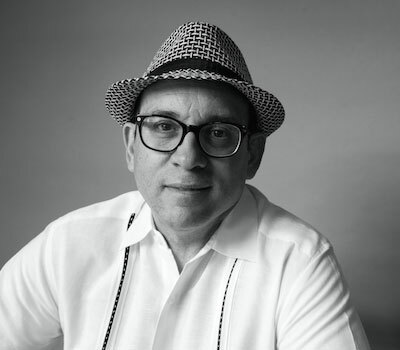 Journalist and author Calvin "Cal" Fussman's superpower is decoding the art of the interview. He transformed oral history into an art form, conducting probing interviews with the icons who shaped the last half-century. Cal learned how to interview by striking up conversations with fellow train and bus passengers while traveling around the world for 10 years. He's authored and co-authored several books, including two listed on The New York Times Bestseller list. Cal's work has appeared in Esquire, GQ, The Washington Post Sunday Magazine, and more. 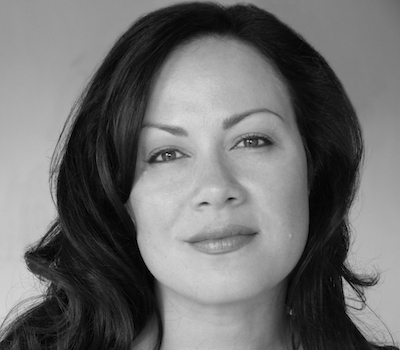 Shannon Lee is a writer, producer, speaker, and the daughter of cultural icon Bruce Lee. Additionally, Shannon is the sole owner of Bruce Lee Enterprises, the exclusive owner of all commercial merchandising and allied rights relating to the use of Bruce Lee's name, image, attributes, marks, logos, and works worldwide. Shannon's efforts to keep her father's legacy of self-cultivation, personal liberation, and a relentless pursuit of excellence alive stem from a deep belief in her father's message and inspiration. Anybody who improves coffee is a superhero to millions of java addicts the world over. 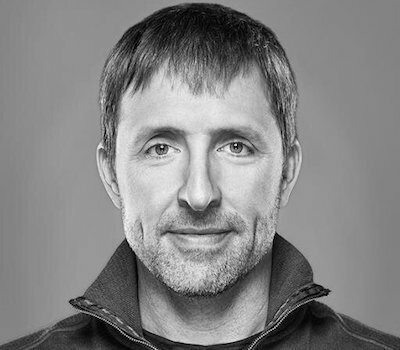 Enter Dave Asprey, a Silicon Valley entrepreneur who spent 20 years and over $300,000 to hack his own biology. He used that knowledge to develop Bulletproof Coffee, which gives you all the boosts from coffee with none of the crashes. Dave continues to hack his biology and teaches others to do the same through his massive online community, his #1 health podcast Bulletproof Radio and his New York Times bestseller The Bulletproof Diet. 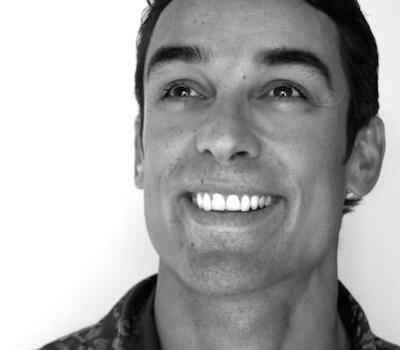 Jamie Wheal is a leading expert on the neurophysiology of human performance and Executive Director of the Flow Genome Project. There, he leads a team of the world's top scientists, athletes, and artists dedicated to mapping the genome of the peak-performance state known as flow. Jamie combines a background in expeditionary leadership, wilderness medicine, and surf rescue with over a decade of experience advising high-growth companies on strategy, execution, and leadership. He also speaks to diverse and high-performing communities such as Young Presidents' Organization, Summit Series, and MaiTai Global on the intersection of science and high performance. As a personal trainer, Kusha Karvandi has acquired more than 12 nationally-recognized certifications and performed over 10,000 hours of one-on-one sessions, but always felt like something was missing. He soon discovered that the entire fitness industry was training "from the neck down," completely neglecting the role of the eyes, the inner ear, and the brain in fitness. Today, Kusha works to transform the way we train by bridging the gap between fitness and neuroscience. 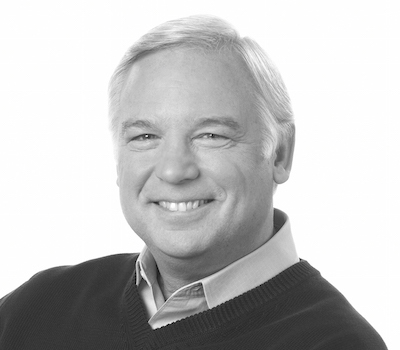 Jack Canfield is an author, motivational speaker, seminar leader, corporate trainer, and entrepreneur. He is the co-author of the Chicken Soup for the Soul series, which has more than 250 titles and 500 million copies in print in over 40 languages. In his book The Success Principles: How to Get From Where You Are to Where You Want to Be, Jack collected 64 essential lessons for attaining goals and creating a successful life. Last year, he released a revised edition to reflect the changing times and address challenges and opportunities that define our digital age. Simon Mainwaring possesses a keen business mind. 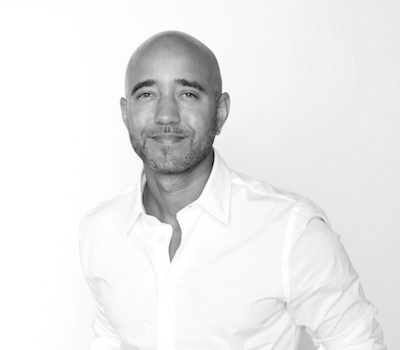 An award-winning branding consultant, advertising creative director, and social media specialist, Simon has developed a wide range of business strategies, winning over 60 awards at major advertising festivals. He contributes to The Guardian, Forbes, and the Huffington Post on branding and social technology. Simon's book We First is a New York Times, Wall Street Journal, and Amazon bestseller and has been translated into four languages.How fast can you calculate in your head? Not as fast as Scott Flansburg! Scott is so fast he was entered into the Guinness Book of World Records for speed of mental calculation in 2001. He even has his own superhero name: The Human Calculator®. Today, Scott is an educator, speaker and bestselling author. He also hosts the show The Human Calculator on the History Channel, where he reveals just how super math has been throughout history. 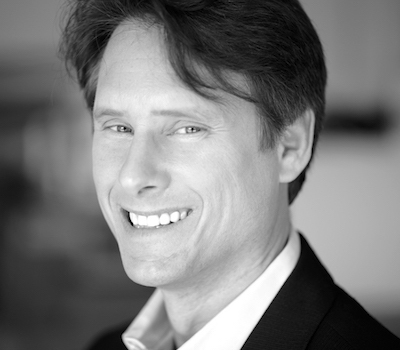 Super connector Ken Rutkowski founded METal (Media, Entertainment, Technology Alpha Leaders), a 1600-member elite networking group boasting top CEOs, VCs, and entrepreneurs. Ken is also the host of the Business Rockstars, a five-day-a-week, two-hour show heard (and seen on the Internet) on 140 radio stations. He has been profiled in the Wall Street Journal, Fox News, BBC, Wired, and BusinessWeek. 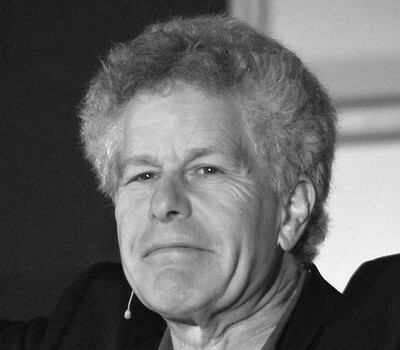 Ken has been a guest and correspondent on FOX, NPR, and ABC, and was the technology host on CNET. Ken is a board member of TEDx. Medicine and technology are two incredibly hard fields to break into - but it's no big deal for real-life superhero Robin Farmanfarmaian. 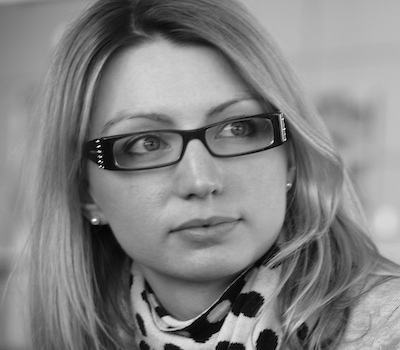 Robin's work focuses on how medicine and technology can work together to improve the healthcare experience for both patient and practitioner. Robin is a well-known speaker and writer and is currently the COO of Arc Fusion, a series of events around the fusion of health, science and IT, and VP of INVICTA Medical, a sleep apnea device company poised to impact hundreds of millions of patients. 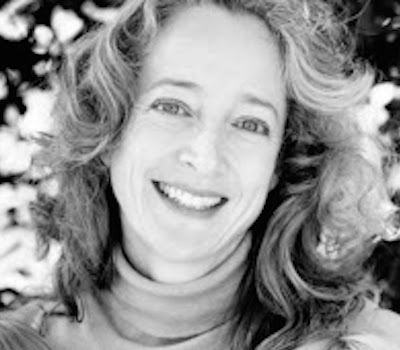 In addition, Robin is the co-founder and on the Board of Directors of the Organ Preservation Alliance. Pedram Shojai is on a mission to rid the world of zombies. By fighting the war against healthcare propaganda, he works to wake us up to our full potential in mind, body, and spirit. 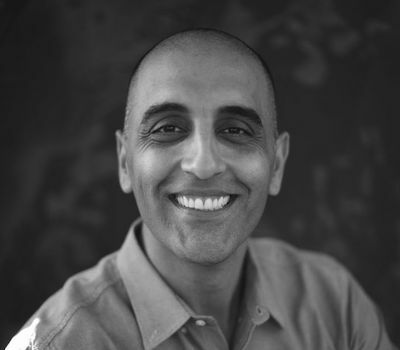 A former Taoist monk, accomplished physician of Oriental medicine, successful author, and documentary filmmaker, Pedram has also studied Kung Fu, Tai Chi, Qi Gong, yoga, and meditation. As one of the nation's top nutrition experts, Shawn Stevenson makes complicated health and fitness principles simple and easy to remember. 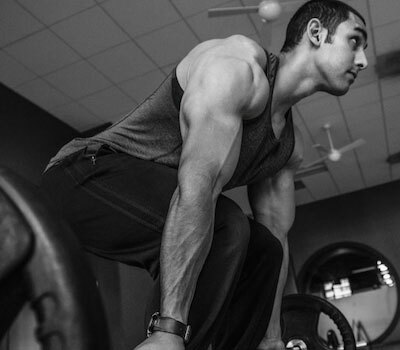 Shawn took control of his health after being diagnosed with an "incurable" spinal condition at a young age. Soon, his body and mindset transformed so much that others began asking for his advice. Today, Shawn is a bestselling author and creator of The Model Health Show, featured as the #1 Nutrition and Fitness podcast on iTunes. He's also the founder of the Advanced Integrative Health Alliance and a well-known speaker. 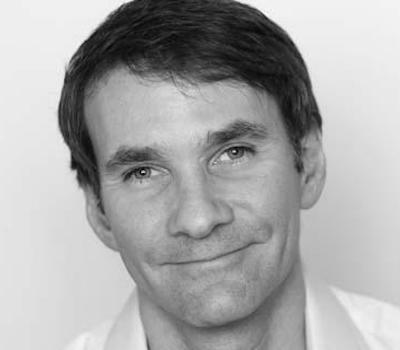 Keith Ferrazzi is the world's foremost expert on professional relationship development. He has transformed the lives and careers of clients and readers worldwide, bringing 20 years of research and experience to the art and science of business relationship development. His signature focus on success through relationships and gratitude in relationships has fueled his own incredible rise to prominence. His first book, Never Eat Alone, redefined networking today. His latest book, #1 New York Times bestseller Who's Got Your Back, focuses on lifeline relationships, a narrow category of deep, trusting peer relationships that disproportionately affect our careers and well-being. 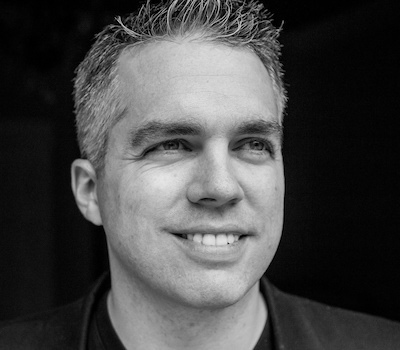 Clay Hebert is the founder and CEO of CrowdfundingHacks, which helps entrepreneurs fund their projects on platforms like Kickstarter and Indiegogo. But even Clay poorly introduced himself to his own superhero. That's when he developed a simple formula to confidently introducing yourself (or your business) in only six words or less. In his talk, you'll learn how to customize that formula so can introduce yourself more confidently and more clearly and people will start seeing you as the superhero you are. 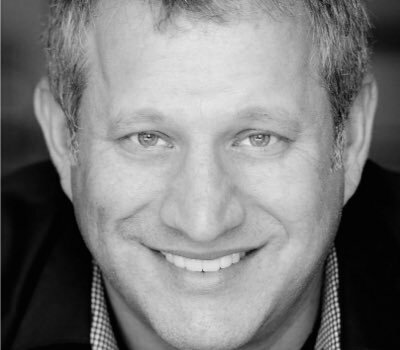 Matt Weinstein is the nation's foremost authority on the use of fun and humor in team building. Matt believes that team building is not just a concept; it is an experience. Matt will help you energize your workforce, reduce stress on the job, and build an enthusiastic work environment. His long-term partnerships with companies like AT&T, IBM, and PriceWaterhouseCoopers have helped them reward, retain, and revitalize their key employees. Matt will teach you how to be more productive and how to create a corporate culture of support and celebration at work. Most importantly, Matt will show you how work can be fun!